HARVEY — The Chocolay Township Board will consider adding a new staff member as part of proposed 2019 budget priorities. 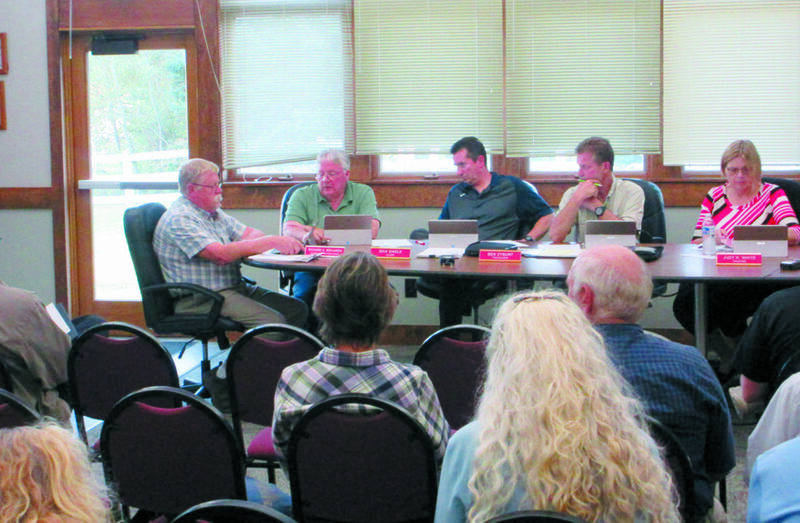 The board discussed the option as part of its budget recommendations to Chocolay Township Manager Jon Kangas during its regular meeting on Monday. 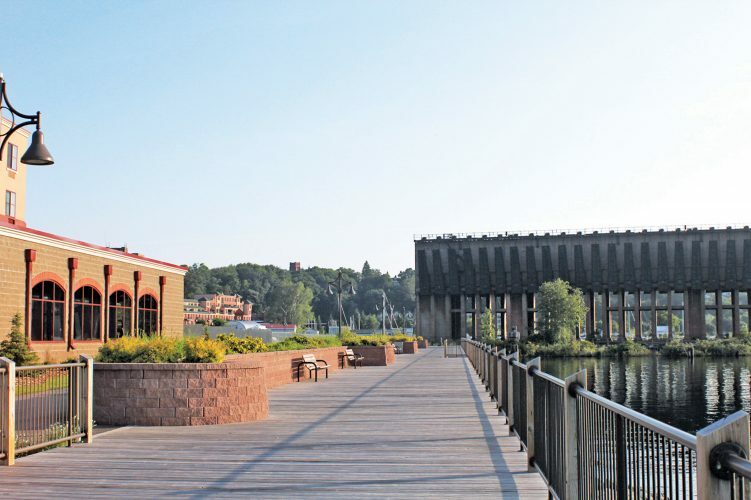 Township staff, Kangas said, have been working on the 2019 budget for the past several weeks. The proposed position, which would involve multiple roles across multiple departments, is one of several items listed in an Aug. 31 memo from Kangas requesting board input on major budget expenditures. 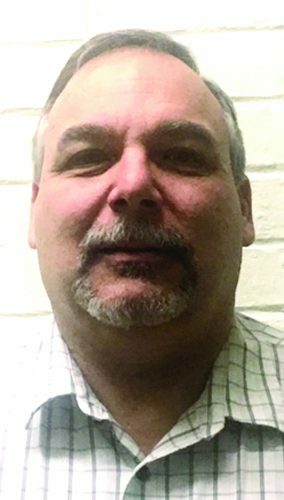 In addition to his regular administrative responsibilities, Chocolay Township Zoning Administrator Dale Throenle has been performing information technology duties for the township due to a shift in office staff, the memo states. 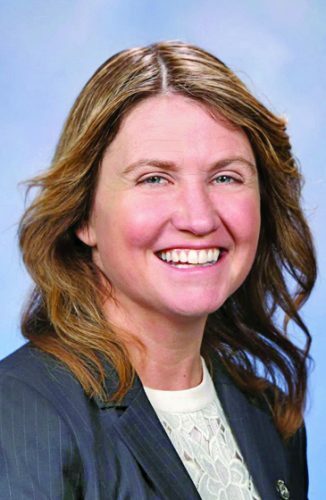 If the position were filled, Kangas said 40 percent of the proposed $50,000 annual salary would be offset by a reduction in part-time staffing currently incurred by the township. Township Police Chief Scott Jennings said the proposed position would provide a number of benefits including reduction in police department overtime, more police coverage for the township, more flexibility for the department, and zoning enforcement for those violations Throenle would not ordinarily be able to complete due to time constraints. The Chocolay Township Police Department currently employs four officers. While several board members expressed reservations about the issue, the general consensus was that the position should be included for consideration in the proposed 2019 budget. 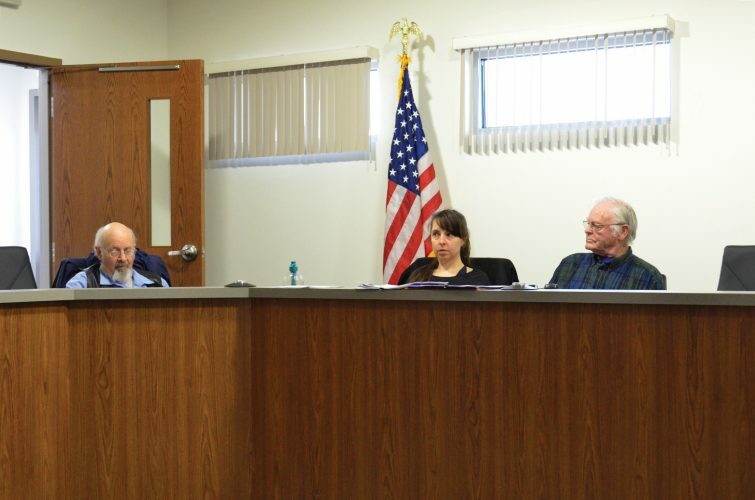 Township Clerk Max Engle said while he believes current police coverage in the township is adequate, he would be willing to consider the position as part of the budget process. 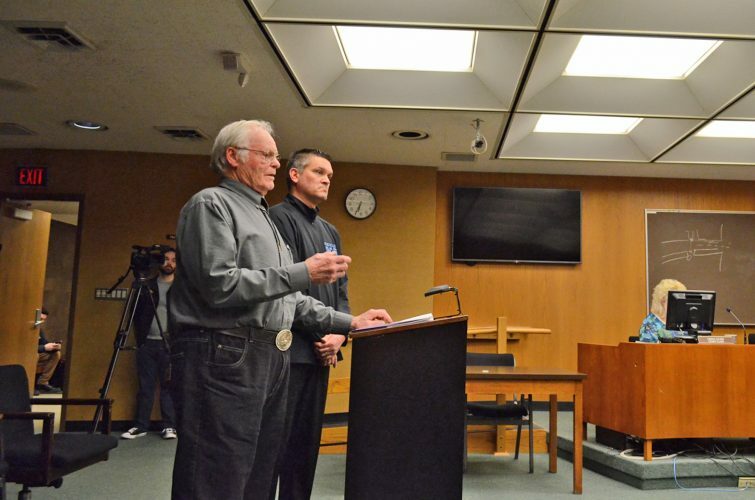 “I feel that we have more police coverage than nearly everybody else in Marquette County, other than the city of Marquette, and adding another person — I am not sure how that is going to stand up to the budget,” he said. Trustee Judy White expressed reservations about the proposal. Supervisor Richard Bohjanen said he supports the idea of the combined position. He added that the budget recommendations were not a guarantee that the items would be included in the final 2019 budget. Other proposed budget items include a $3 million sanitary sewer project to upgrade the current lift and grinder stations. The upgrade, if approved, would mean township sewer rates would rise somewhat. “Township sewer rates will remain affordable even after the rate increase compared to similar utilities,” Kangas’ memo states.